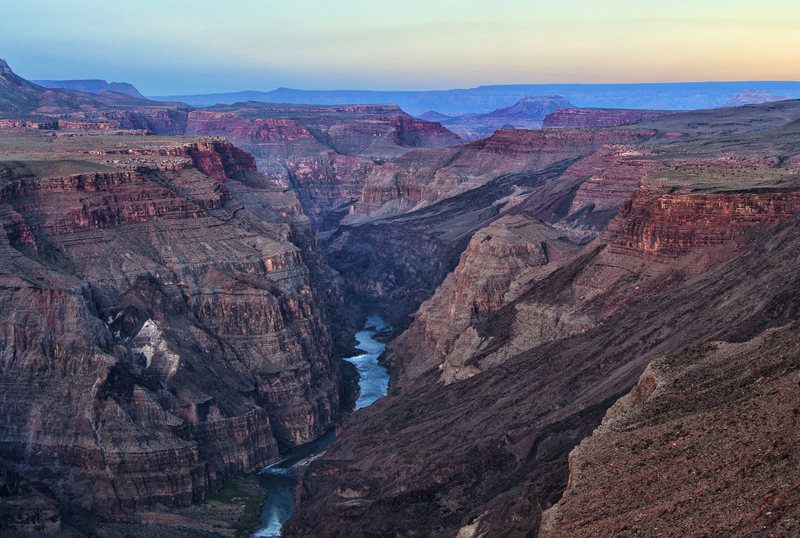 Part of one of the world's Seven Natural Wonders, Grand Canyon North Rim provides an inspiring and remarkable landscape without the massive crowds of the South Rim. Begin your trip at the visitor center, where you can pick up maps and brochures, talk to a ranger, and view exhibits about the canyon. One of the best ways to experience all that the North Rim has to offer is a hike through its wild and breathtaking scenery. If you'd rather not get that much exercise, cruise the scenic drive. Temperatures here are generally lower than the South Rim due to its greater elevation, so bring a sweater. North Rim guided mule treks are easier to book than South Rim mule trips, which generally must be booked 13 months in advance. To visit Grand Canyon North Rim and get the most from your holiday in Grand Canyon National Park, create itinerary details personal to you using our Grand Canyon National Park planner .